With advancement in technology, the need of people for convenient living is rising day by day. One of the major issues which modern people have is of storage. 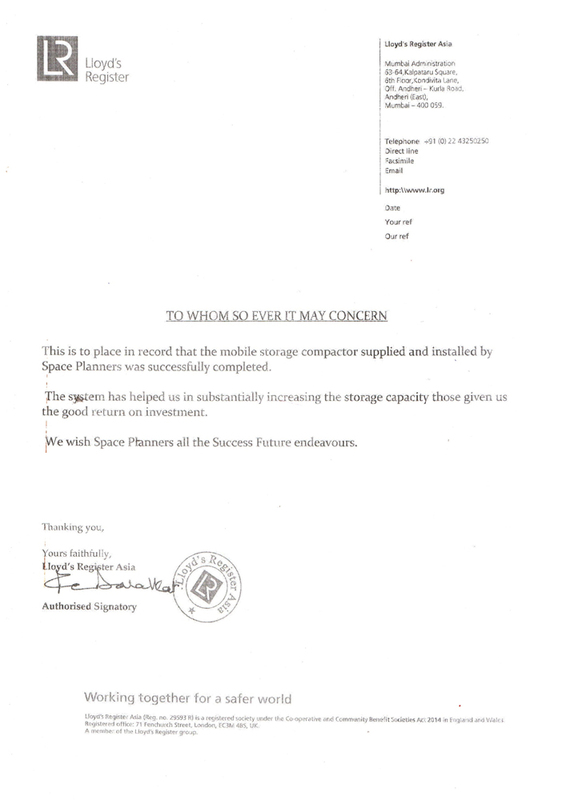 Yes, storage is one of the most basic but crucial things which is concerning people today. 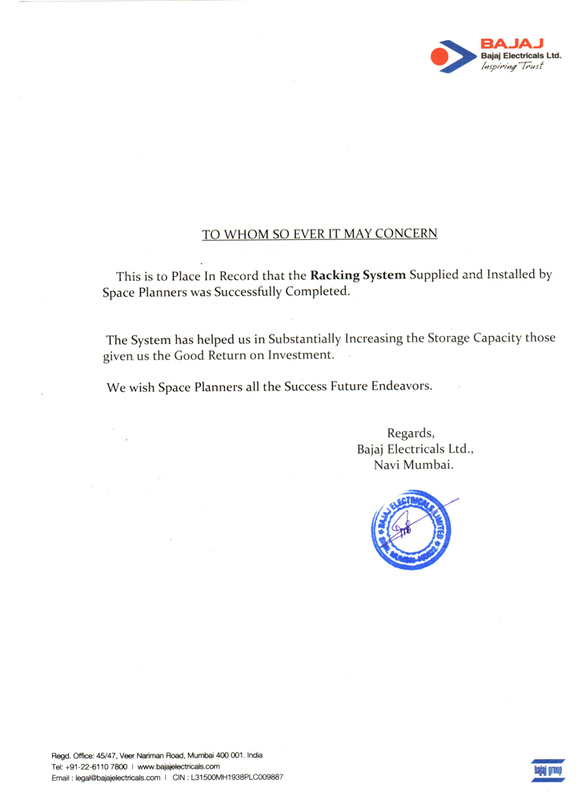 So, to help people in this matter, Mr. Pawan Sehgal formed Space Planners. We are assisting people in storing all types of items, from big to small, glass to wood and much more safely, securely and carefully by bringing in the market designer storage equipment. It was in the year 2004 when we came into being and slowly and steadily made our presence felt in the competitive market. Our motto, ever since our formation, is to provide our customers nothing below perfect in quality and dimension. 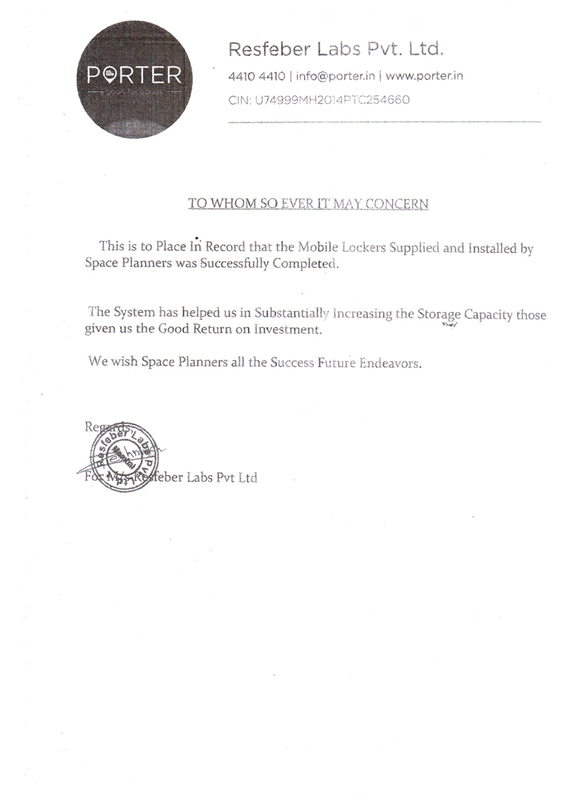 We provide Mobile Storage System, Palletized Rack, File Storage Compactor, Mobile Racking System, Bookcase Cupboard, Office Lockers and a lot more which are created by using fine quality metal, wood and many other materials. The very name of our company defines who we are in nature- a manufacturer and supplier of products which decorates space and making storing of products easy. For us, our customers contentment matters the most which is why we are offering personalization facility. Customers can now get custom-made storage equipment at reasonable rates.